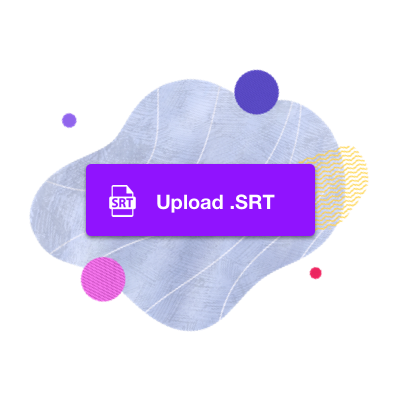 Upload SRT files. 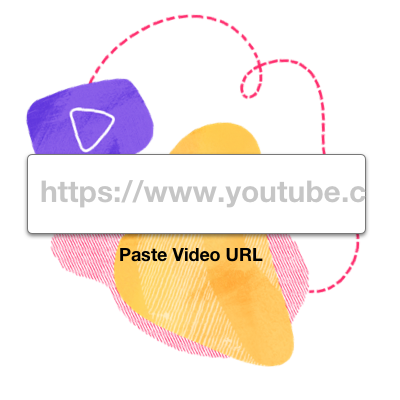 Pull video from Youtube. for video captions in one place. With Blurbiz you can control, your subtitles to the very last detail, adjust video size and background color.